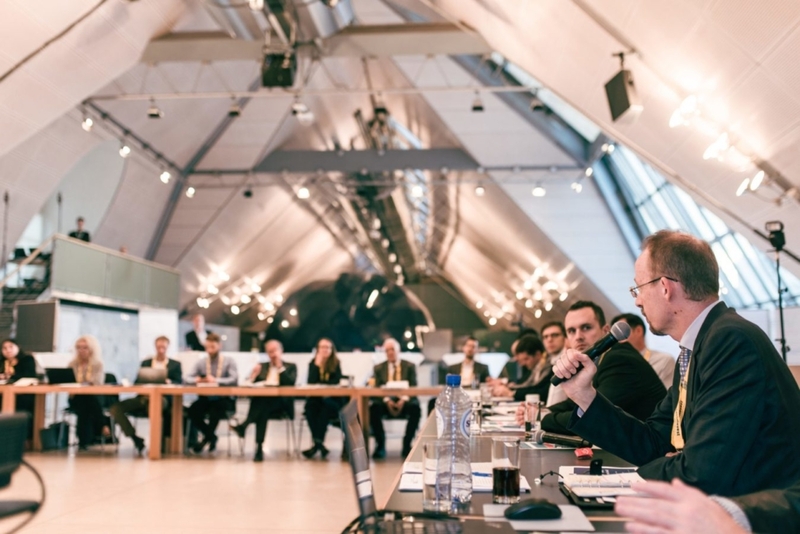 One day before the mainevent “Crowd Dialog Europe 2018” took place, the Country Patrons of all 28 EU States got together at the European Commission Workshop in Vienna to talk about the core topics “Alternative Finance and FinTech: Best Practices and Trends in the EU“. Each Country Patron is the representative of one EU State, and could therefore give all workshop participants an exclusive insight in what trends are gaining ground in their country. Another great benefit of the workshop: By bringing together people from different countries and different businesses, a very interesting workshop environment could be created in the Austrian Parliament. Important future topics could be dicussed by different stakeholders, that were able to enrich the discussion with their individual point of view. They also had the chance to network, and work on common ideas. Take a look at the highlights of the event in the video below!